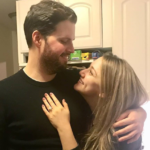 Congratulations our newest NYCWD Couple, Mike and Alyssa! We are honored to have played our small part in such a truly special day! NYCWD would like to send a very special congratulations to Joe and Sasha. It was truly an honor to play our small part in your happiness! This is why we love what we do! 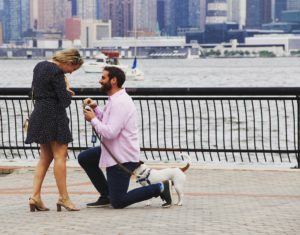 Here is Joe’s beautiful proposal story. 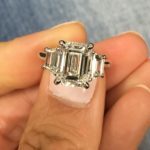 Rob was kind enough to share his experience with NYC Wholesale Diamonds. Thank you, Rob! Check out his 5 Star review below. 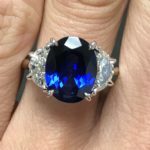 “I had the good fortune of being referred to Keith by a family member, and I knew the minute I met him that when the time came I would buy from NYC Wholesale. My now fiancee and I went in for our initial appointment together and we felt right at home (kind of like family!) and nothing changed in my subsequent visits to complete the process. It’s such an important moment in your life that nerves are inevitable, but Keith did such an excellent job of making everything clear, comfortable and easy. 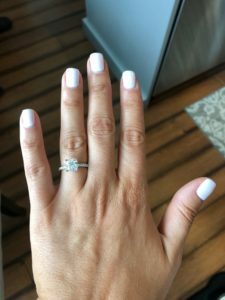 I never felt at any point that I was getting anything but the best deal within my budget range – and of course the perfect ring! Check out Rob’s Review on our Facebook Page! We want to make our 30th year the very best yet for you our treasured clients. We can only do that if we hear from you! 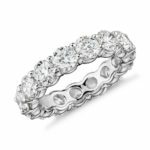 Tell us what Diamonds you want to see more of, what kind of jewelry you want to shop for. 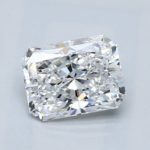 The intention of this monthly newsletter is for your enjoyment, and to present a selection of fine diamonds and jewelry that you desire viewing. 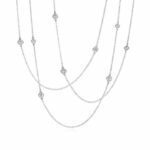 NYCWD wants to always remain your one stop jeweler! Email us at KS@nycwd and tell us what you, the client, want to see!